"I've had the pleasure to work with Jodie on multiple occasions and I can't recommend her highly enough. She worked relentlessly to edit and proofread my first cookbook on a very tight deadline without compromising her amazing attention to detail. Jodie's experience in food writing and editing served as an invaluable contribution to the production of what has become a very successful cookbook. Jodie is my preferred editor and copywriting advisor for both books and commissioned articles and I will be using her services again in the future." 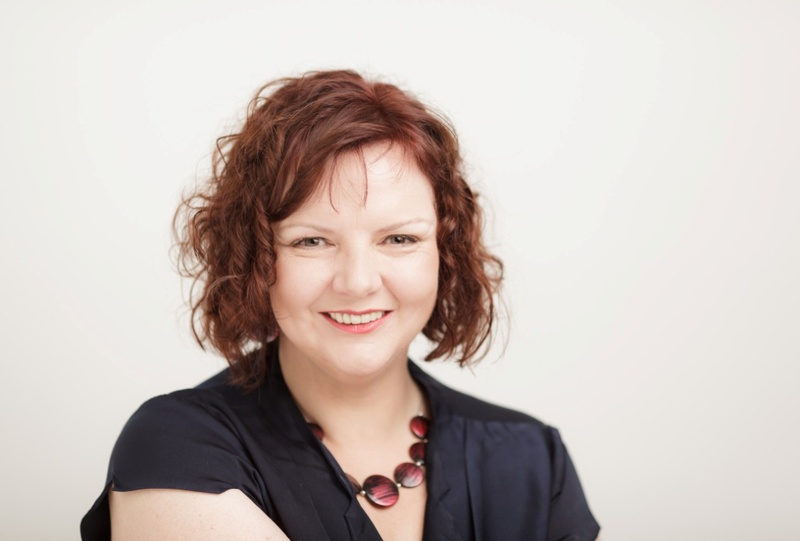 "Jodie is the kind of writer every creative agency needs and will enjoy working with. She's clever, experienced (TVC and radio scripts, campaign lines, long copy documents) and consistently produces results that surprise and delight. My only reluctance in providing a testimonial is she might become too busy to take on our projects." "Working with Jodie was a true pleasure. She was engaged, switched on and really quick to take on briefs and make magic happen! She is a talented wordsmith whose writing is both engaging and informative. Also importantly, her positive, can-do energy was a welcome addition to the team." "Jodie wrote the copy for a brochure on my new range of spa and body products and I was so impressed with what she came up with. Not only did her words capture exactly what I wanted to get across, they did so in a way that really engages customers and sweeps them up into the world of my products."